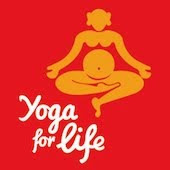 Yoga For Life: Hatha Yoga. Begin the Day. 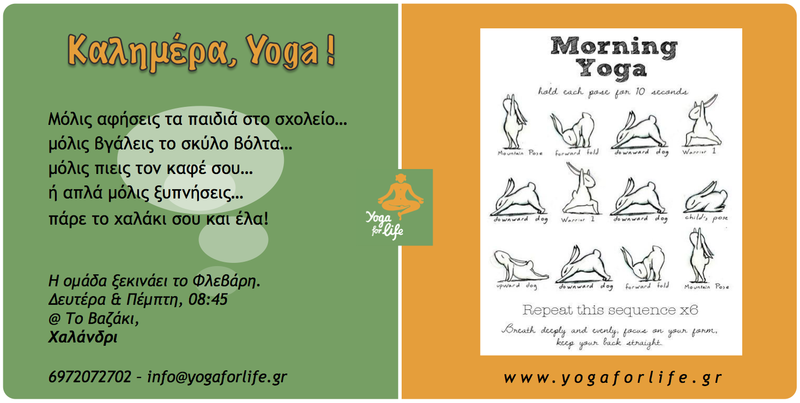 Hatha Yoga. Begin the Day.